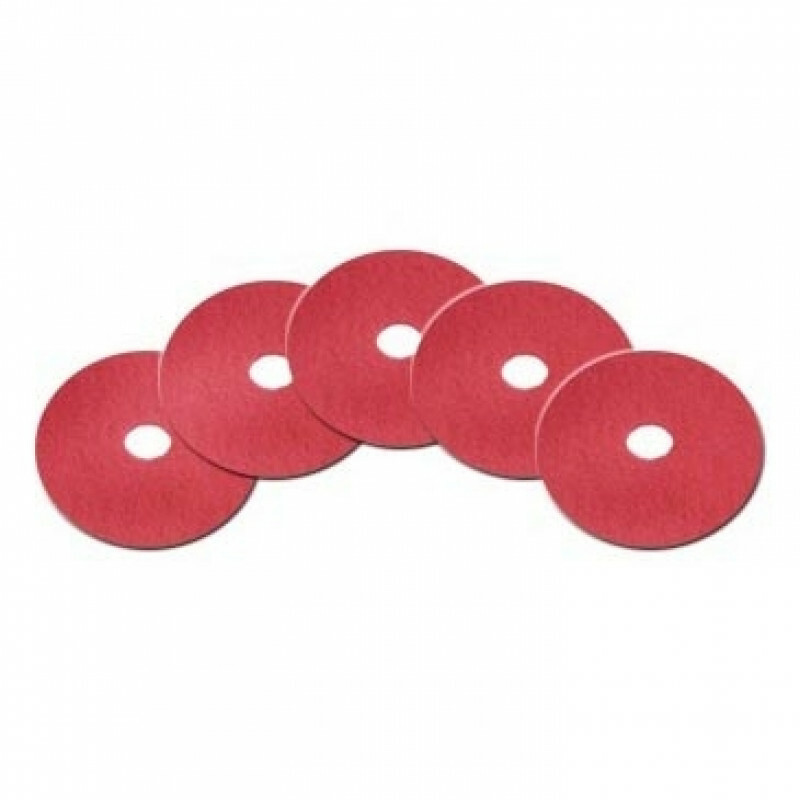 These 13 inch red floor scrubbing pads are great for daily scrubbing of you commercially tiled floors. 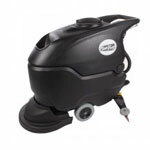 They can also be used for some light duty buffing to remove those deeply imbedded marks. Take a look at our complete line of floor scrubber pads in different sizes to fit your floor machine whether its a walk behind floor scrubber, rotary floor machine, or a ride on floor scrubber. You're sure to find exactly what you're looking for.